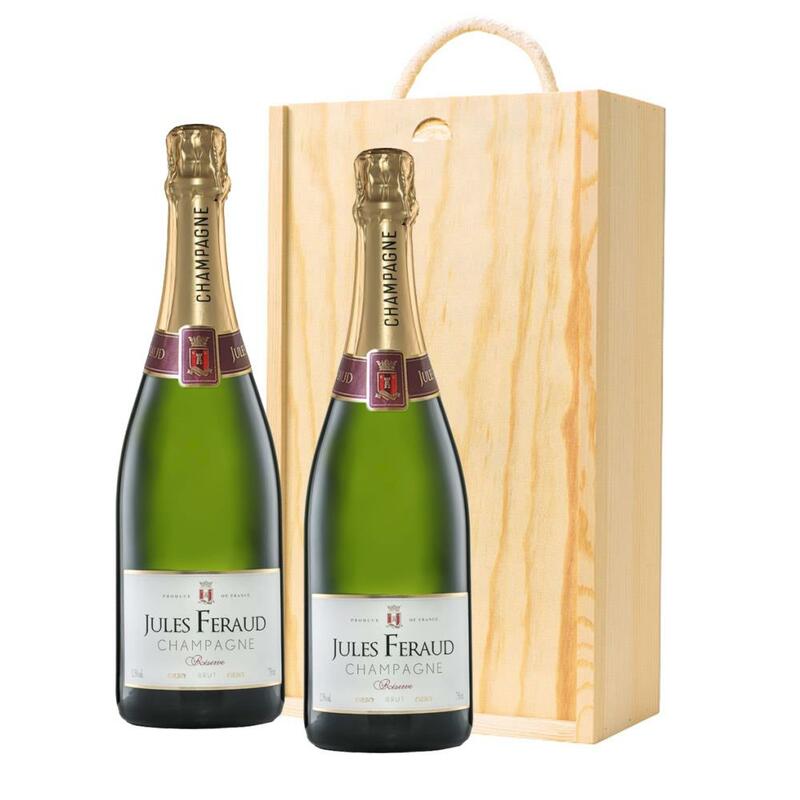 Jules Feraud Brut Champagne is a fresh, dry wine with a good balance of fruit and acidity with a long finish. Clean and crisp, this champagne is powerful and elegant with rich savoury aromas. A fresh fun and lively champange for any occassion...and deliciously easy to drink! Presented in a stylish gift box and the option to include your very own personal gift card message.